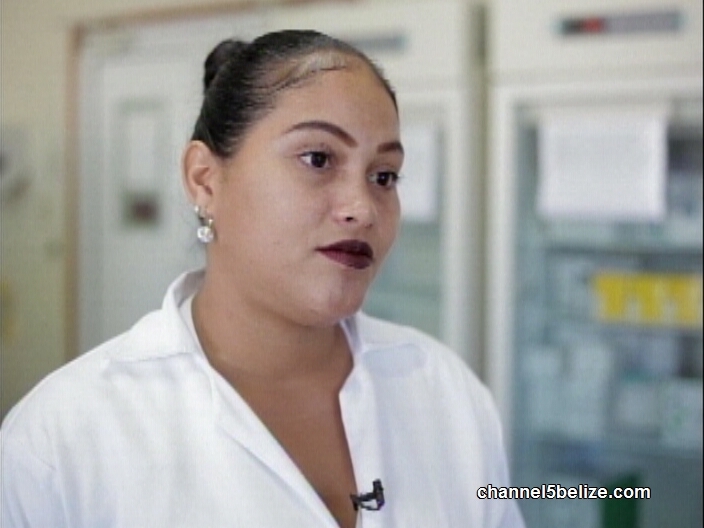 There is a significant upgrade in technology at the Central Laboratory in Belize City. 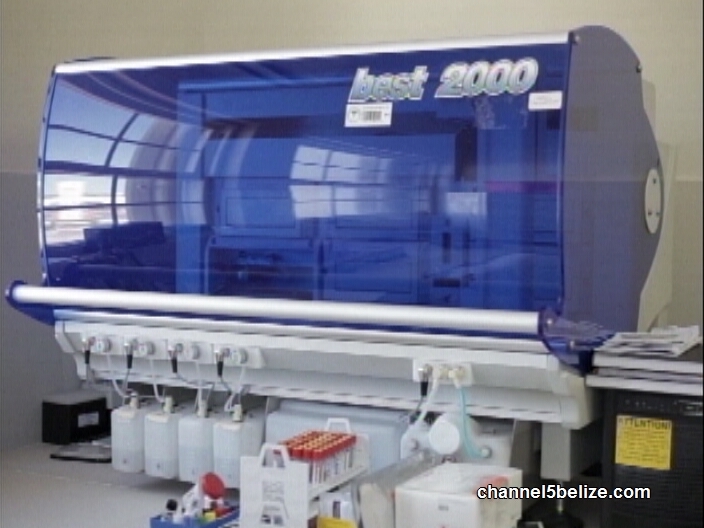 The lab has acquired new equipment that will increase capacity and time for blood screening. Tonight in Healthy Living, we visit the lab to find out more about the newly acquired machine, and its benefits. This room of vials and medical equipment is not one that patients are aware of as a part of their medical care, but the function of the Central Medical Laboratory is one of the most crucial steps in healthcare. Tasked with the responsibility of screening blood samples for infectious diseases is an everyday task for the technicians. 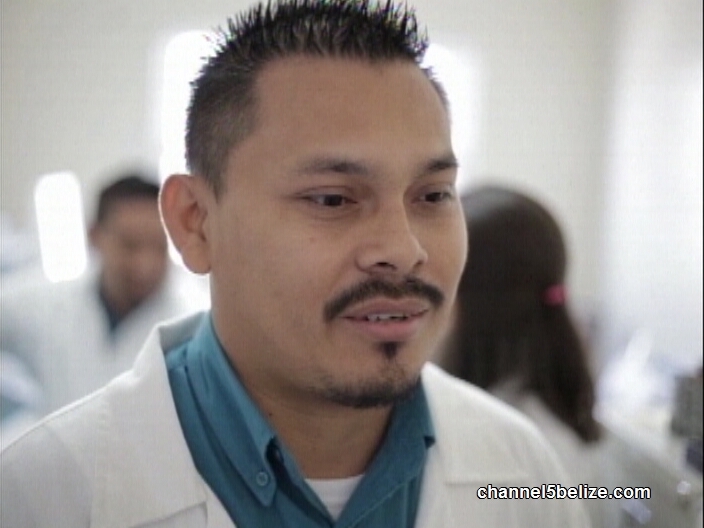 Doctor Gherhaldine Morazan is the Director of the Ministry of Health’s Medical Laboratory Services. 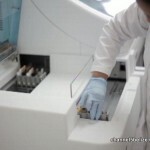 One of the labs principal functions is to screen all the samples that are donated to the blood bank. It’s a vital service ensuring that all blood is safe for use during transfusions. 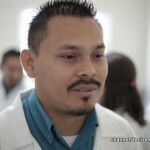 The Central Medical Lab has recently acquired new technology that will improve the service that they provide. 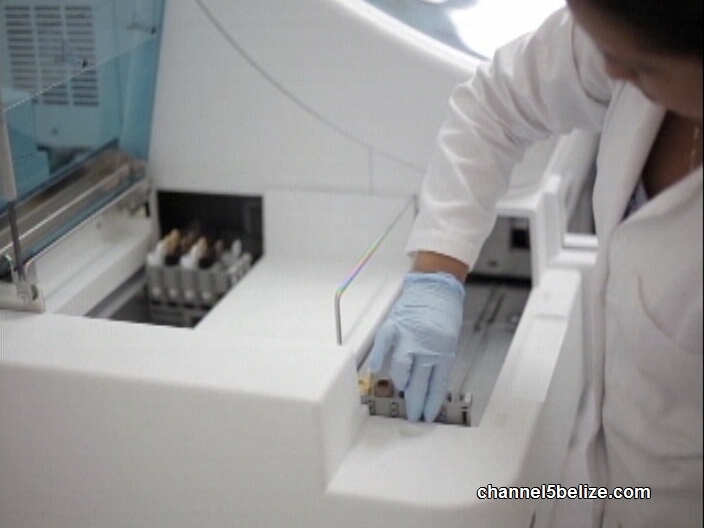 These machines — the Cobas Machine – are a significant upgrade from the prior system of blood screening. 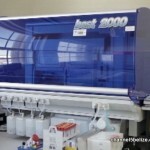 The elimination of the wait-time is one the immediate benefits of the new screening technology. It also can screen for new viruses not tested for before. This week, seven medical laboratory technologists from the Serology Unit are being trained to use the new machine. The trainees all welcomed the improved technology. 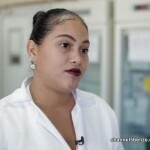 Ruby Aguillon, Medical Lab Technologist, Head of Serology Dept. The Ministry of Health has secured two units. One will be dedicated to the daily screening of donated blood, and the other will be reserved for clinical tests.